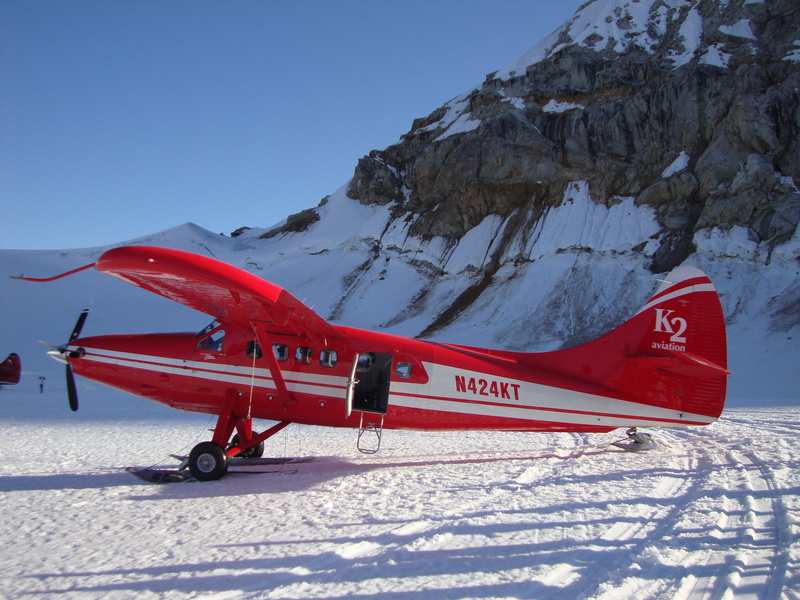 Alaska’s spectacular Denali National Park spans six million acres of dense forest, icy tundra, and soaring mountain ranges — and for 22 years, K2 Aviation has been making a name for itself by taking passengers on aerial sightseeing tours of the area and allowing them to explore its beauty from above. Piloting fixed-wing aircraft, K2 flies a range of customers from federal government contracts to filmmakers, making this stunningly remote wilderness accessible to the wider world. But with Denali’s remote nature comes associated flight risks, so K2 uses Spidertracks to overcome the lack of communication infrastructure, to keep constant tabs on the whereabouts of their aircraft, and to fulfill government tracking requirements. We spoke with Assistant Operations Manager Garett Lawrence to get a better sense of why they chose Spidertracks and how we help them manage their operations on a daily basis. Scroll down to learn more! K2 Aviation has been owned by the Rust family since 1996. 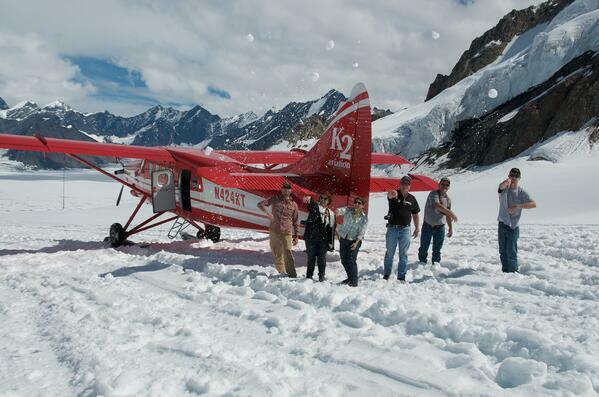 We specialise in flight-seeing tours and landing on glaciers with fixed-wing aircraft in Denali National Park in Talkeetna, Alaska. In addition, we fly government contracts, hunters, fishermen, mountain climbers, film projects, and custom charters across Alaska. We used Spidertracks a number of years ago for meeting tracking requirements during flights for federal government contracts. We took a break from the service for a few years and just used satellite phones — but when Alaska’s tracking requirements for government contracts changed again, we went back to Spidertracks for the ease of use and excellent customer service. What Spidertracks features and functionalities are the most important for your organisation, and why? We keep it simple. We plug the device into power, put it in the front window with a view of the sky, and in a few minutes it becomes visible on the Spidertracks website. We use it for aircraft tracking for government contracts because it sends data to federal government offices and AFF (Automated Flight Following) agencies’ websites. We have a pilot/mechanic who works here who bought our old Spidertracks device a number of years ago and still uses it every trip in his own plane. He has the tracking set up with our local flight service station and has his wife on tracking so they can stay in touch. He uses the message options to let people know when he has arrived or needs extra time in the field. If he had a problem, the tracking would allow help to get very close, very fast. Simplicity of use. There’s no real special training a pilot needs to use the system. Just plug it in, put it in the window, and it works! It was also easy to set up right out of the box, and we’ve received great customer service. What key issues for your business has Spidertracks helped with? The main thing is to keep us compliant with federal government tracking requirements. 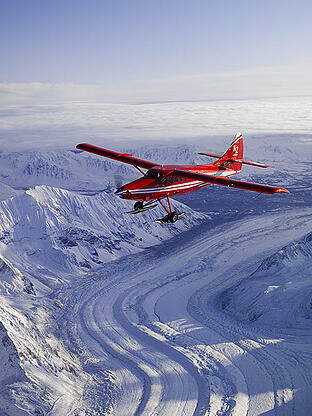 We fly for Denali National Park, BLM, government officials, NOAA, and a variety of others. They all require an accepted tracking system sending information to third parties in two-minute intervals. Yes. Knowing where our aircraft are at all times increases safety for the pilots in case a response is ever needed. The ability for flight-following agents in our office to constantly monitor aircraft progress and locations keeps our operation safer. If an issue arises, we know exactly where to look to provide the best response possible. 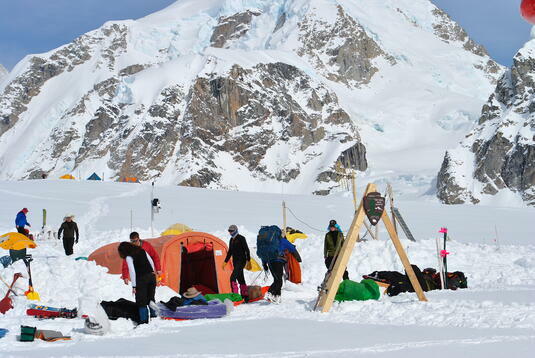 When we have people in the field, we can give very accurate information on arrival time to have camps and such ready for loading.